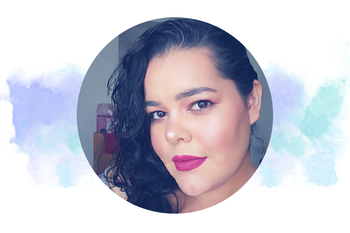 Beauty Bloggers, there are brands that want to work with you! 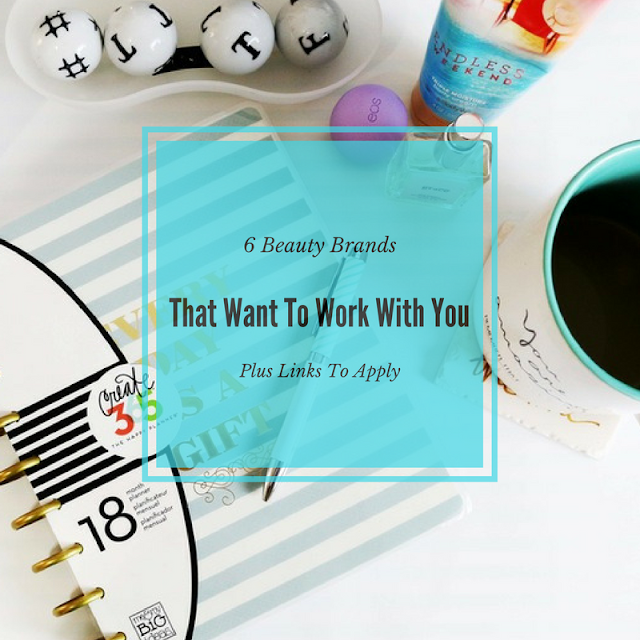 If you just started your beauty blog, and have been blogging about 6 months and you post at least 1-2 times a week, I'd say it's time you apply to work with brands. Let's face it not every brand is going to contact you. There are so many new beauty blogs, so it's hard to keep up. The good news is Beauty Bloggers are wanted! About: StarLooks was founded by Marci Star a makeup lover, and professional makeup artist. StarLooks Cosmetics is a line of professional HD cosmetics that also has a perfect sized line that you can purchase to sample. StarLooks also has their own line of LooksBooks that you receive on a monthly basis curated by professional makeup artist. 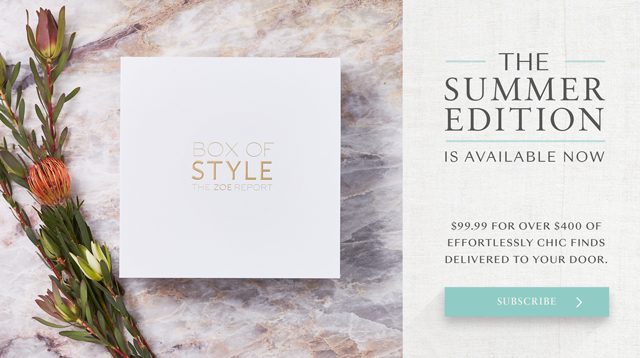 Each LooksBooks features perfect sized makeup products that are perfect for each season. It also includes tutorials on how to use the products. This is a company I was fortunate enough to work with you can see some of my posts here on my Instagram page dedicated to my makeup and review blog. The StarLooks beauty blogger program offers free products and the chance to earn commission. About: Fragrance and Cosmetics Co was founded in 2004 and they are committed to excellent customer service and quality products. The products sold on their online retail store are prestige products. About: Makeup Magnets offers unique makeup accessories created by professional artists, and makeup enthusiasts. Products include the original hands free magnetic palette and magnetic round stickers. About: Bdellium Tools makes handmade brushes designed by makeup brush experts in California. The brushes are made of synthetic and natural hair bristles. In 2015 they launched their first cosmetic product the Auto Lip Crayon available in 7 shades. 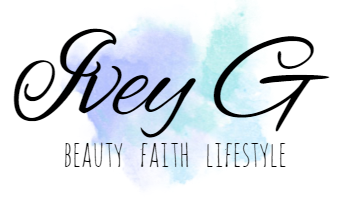 The beauty blogger program is for active reviewers on YouTube, blogs, and other social media channels. You must meet the Bdellium Tools requirements before being accepted. The products that they offer for review are not specified. About: Xtreme Lashes is a semi-permanent lash company that was established in 2005 by Jo Mousselli and family. The products that they offer are length and volume mascaras, brow pens and pencils, serums and more. About: Era Minerals is a makeup company that makes natural products made from minerals with full coverage that claims to protect and heal the skin. They also sell professional makeup brushes. Comment below if you applied to any of these brands. Thank you for reading!